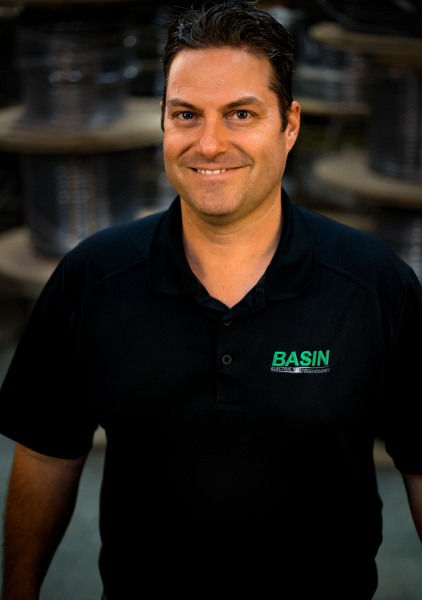 Basin Electric & Technology is the Permian Basin's only fully-integrated Electrical and Technology Systems company. 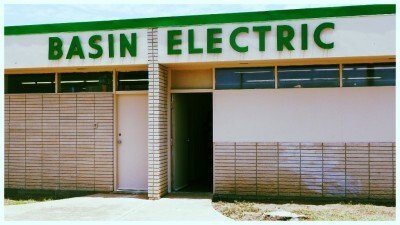 Proudly serving West Texans since 1950, Basin Electric has been a leader in servicing the electrical needs of Midland, Odessa and the surrounding communities for generations.  Today, with our NEW fully-integrated TECHNOLOGY solutions, we offer the same great service West Texans have always known - now for generations to come! No matter the scope of the project, Basin Electric & Technology has the solutions to meet your company or organization's growing needs! Whether it's a simple electrical service call, data cabling need or an extensive integrated building project, Basin Electric & Technology can create a solution to meet your needs. For an in depth description of all of the solutions we offer, click a solution. 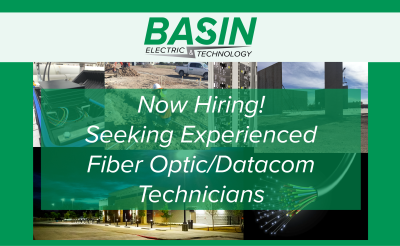 Many electrical or technology companies can do a job, but at Basin Electric & Technology we don't do jobs - we do SOLUTIONS. 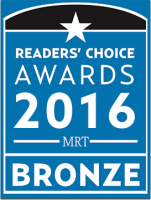 We strive to give our customers the best possible solutions to meet their company or organization's growing needs. Click below to browse through a few of our most recent projects. 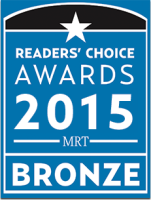 "I give Basin Electric & Technology a 10! 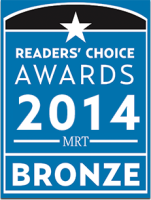 Basin Electric & Technology's technicians were very professional and resolved our issues in a timely manner. We will definitely use them again!" "We used Basin for our recent AVL project. Our experience was great, from beginning to end. On the front end, they worked with us to get our project at the right price point without compromising quality. During install, their crew was professional and timely. On the back end, they have been available for maintenance and troubleshooting every time we have needed them. We would definitely use Basin again!" 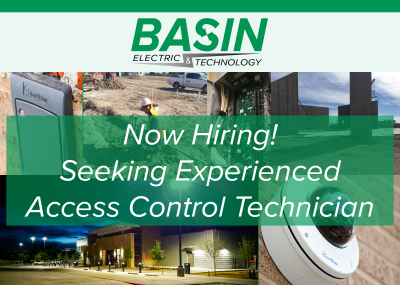 "Basin helped us immensely by troubleshooting and correcting multiple issues with an existing camera system that was installed by another company. 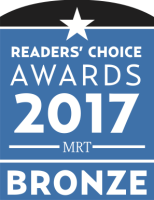 We were very impressed with the knowledge and professionalism of everyone that worked on our project." 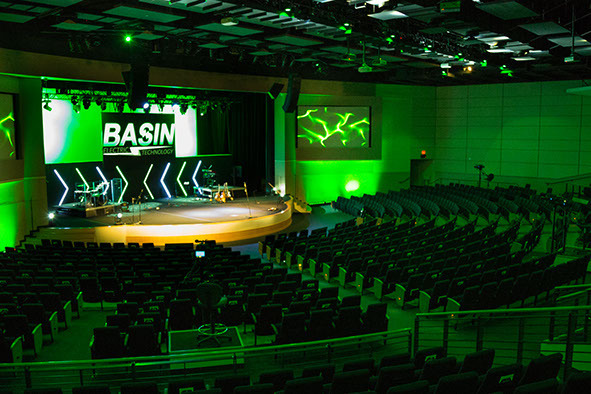 "Big shout out to Basin Electric & Technology for providing the amazing security system, the crispest sound system ever, and our "club" lighting in our group fitness room!" 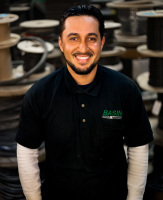 From the top down, our employees are considered family at Basin Electric & Technology. 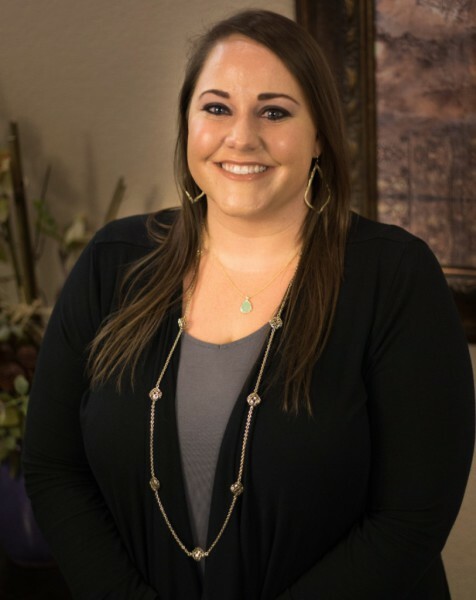 Get to know a few of our core team leaders. Theron Gamblin founded Basin Electric in 1950 and shortly thereafter in 1951, O.D. Schoolcraft and his teenage son Charles Schoolcraft began their careers with the upstart electrical company. Twelve years later, Charles' younger brothers, Mike and Eddie Schoolcraft, began their careers with the company. In 1965, Mike and Eddie left to serve their country during the Vietnam War and upon being released from duty in 1968, Eddie promptly returned to Basin Electric to continue his career. 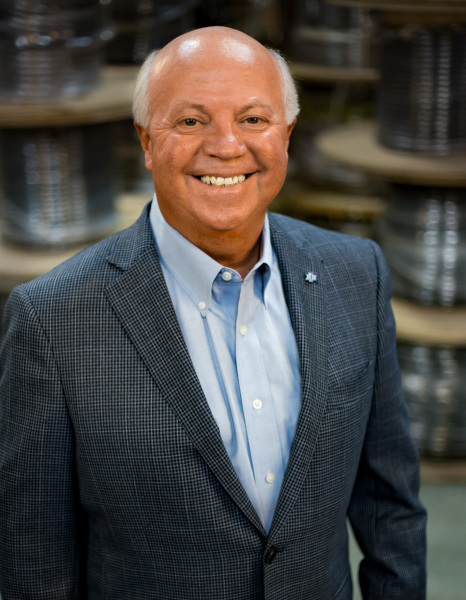 After eight years of working for Mr. Gamblin and the company, Eddie and his wife Carolyn purchased Basin Electric in 1976. It was in that same year that Eddie's nephew, Eldon Schoolcraft, began his apprenticeship at Basin Electric. 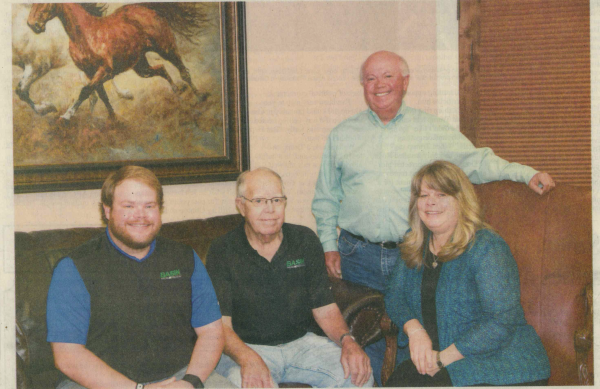 After twelve years of working at Basin Electric, Eldon and his wife Shelia purchased the company from his uncle Eddie in 1988. In 1993 Eldon's uncle, Louis Schoolcraft, came to work at Basin Electric, becoming the sixth Schoolcraft in three generations to do so. 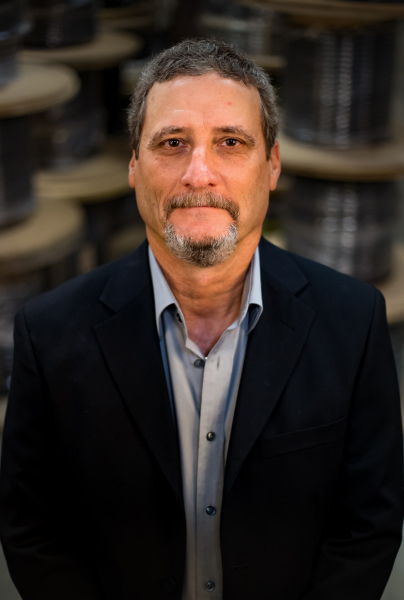 In 1994, upon his "retirement", Charles Schoolcraft returned to work for his son Eldon at Basin Electric, and remains a part of the Basin family to this day.​ Since 1951, four generations of Schoolcraft's have been a part of the Basin Electric family. Today, Basin Electric continues to serve many of the same families and businesses Mr. Gamblin served in the 1950s. 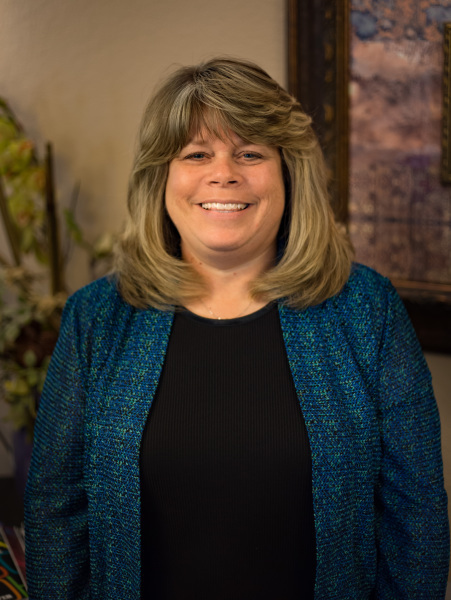 However, the Gamblin and Schoolcraft families are not the only individuals responsible for the success and legacy of the company's long standing tradition of excellence and service. 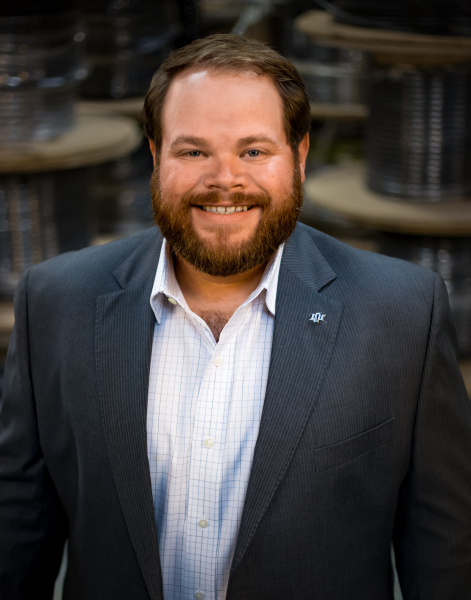 Over the years, Basin Electric's employees and their families have played an essential role in the growth of the company. 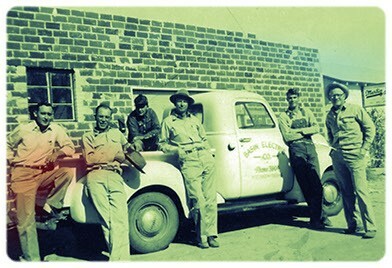 In 1950, Basin Electric began with only six employees. 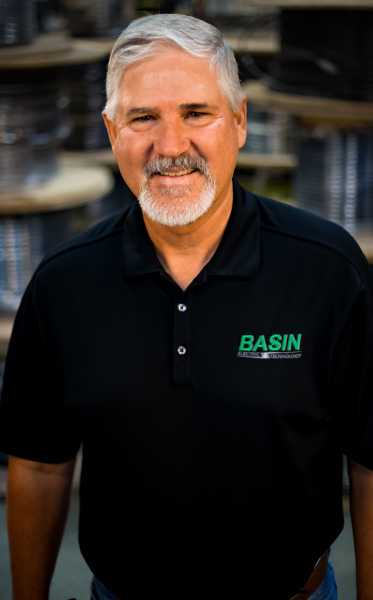 In the depths of the economic downturn of the mid 80s, while many other companies were going out of business, Basin continued to service the Permian Basin with only three employees. 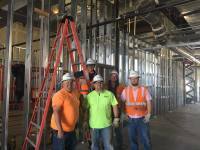 Today, Basin Electric is a family of over sixty employees. -now for generations to come! Looking for a new, exciting career? Join our team! 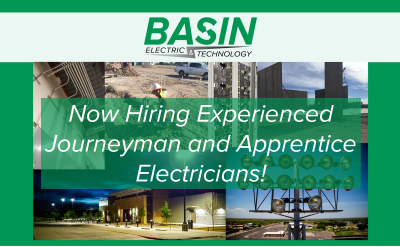 Click on a career opportunity below to learn more!